At Procare, we spend a lot of time communicating with those in the daycare field. We have found that a common trend in this community is the need to organize and the track personal and daily information of students to ensure their health, development, and safety. However, most daycare professionals do not have the time to sit down and make dozens of these forms from scratch. Two of our blog posts that have resonated most with the child care community, were those offering Free Daycare Registration Forms and Free Child Care Sign In Sheets. These forms make sure that daycare instructors have necessary student and family information, attendance records, and knowledge of student whereabouts in a consistent and organized format. In keeping with that theme of offering free, printable daycare sheets to people in the early childhood field, we’ve decided to also offer free daily bus run sheets. These are blank forms you can fill in if you offer bus transportation, like a shuttle bus or van transport service, for your child care, daycare, preschool or after school program. This allows instructors to keep track of which bus each child takes, to help ensure they get on the correct bus and safely make it from point A to point B. Enjoy! These forms are built right into the Procare Software Family Data module, so if you’re already using Procare to help manage your child care business, the forms can be automatically populated with a roster of the children on that bus, as well as the bus run or school name, before being printed. These bus run sheets come in daily and weekly formats that allow instructors to mark the pickup and drop off status of each child listed. For your convenience, these forms are in PDF format. Daily Bus Run Sheet: The daily bus run sheet gives daycare instructors a form on which to mark the drop off and pickup time of each student taking the bus on a day-to-day basis, with additional space for comments. Weekly Bus Run Sheet: The weekly bus run sheet gives daycare instructors a form on which to mark the bus they are tracking, and the pickup and drop off of each child on a weekly Monday-Friday basis, with additional space for comments. Parents trust daycare professionals to be aware of their child’s whereabouts at all times. Offering bus transportation at your center is a great service that many parents need. However, one cannot expect for a child to know which is the correct bus to get on. For this reason, children must be monitored every step of the way. 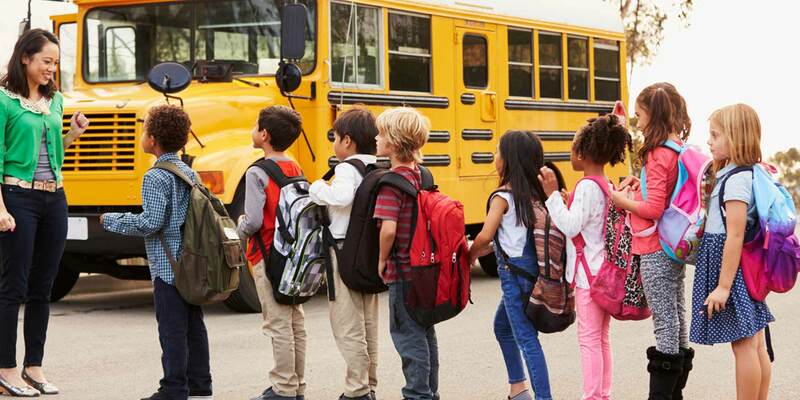 With consistent and organized daycare forms and bus run sheets, no matter which instructor is in charge of transportation that week they can clearly see the bus or shuttle a child belongs on, and mark their attendance. Having easy access to these forms and other child information is necessary to ensure student health and safety, as well as an organized, high-quality child care program. Interested in organizing and standardizing your children and family information? Learn how Procare can help.